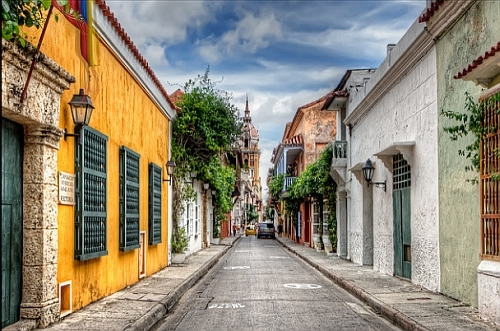 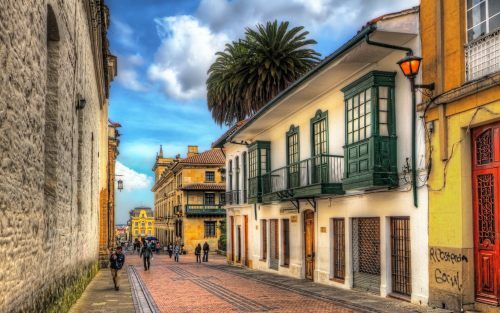 COPA Airlines has dropped the price of their flights from Toronto to Cartagena, Colombia down to between $303 and $328 CAD roundtrip including taxes. 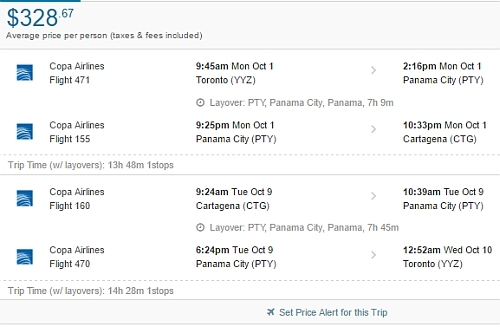 The flights have 1 stop each way, in Panama, for 7-10 hours. 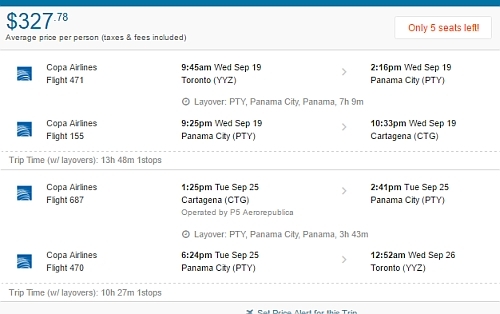 NOTE: After your Momondo search completes, use the Max Flight Duration slider on the left, and slide it down to around 27, otherwise you may see some flights with really long stopovers.